I read this news a little while ago and also had one of my fashion writers and friend forward the story to me. What a remarkable accomplishment by this young lady. Equally exciting is that she wants to be a Fashion Lawyer. I love it! In case you missed the story, catch excerpts of the news below. 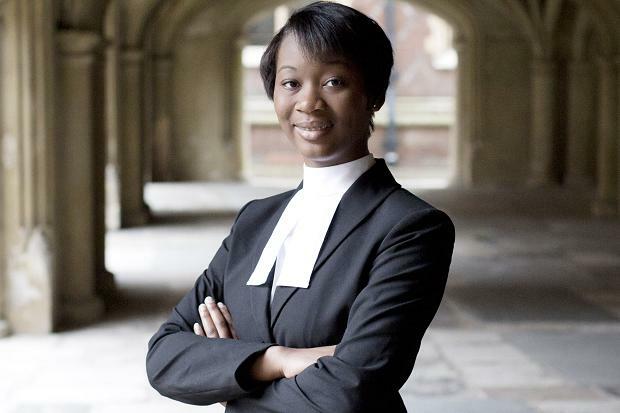 “Last week, 18-year-old Gabrielle Turnquest passed Britain’s bar exam, making her the youngest person in the exam’s 600-year history to do so. “I just really like finishing things before other people do,” she said of her accomplishment. The average British lawyer passes the Bar Professional Training Course at the age of 27. Turnquest fast-tracked her education by graduating from Liberty University in Lynchburg, Virginia at a record-young age of 16, and then enrolling in The University of Law in York at the age of 17. Her sister passed her exams there, too, at the age of 22. In the U.K., it only takes about a year to complete law school (although to work in the U.K., she would still have to complete a year-long apprenticeship). And because she’s passed the bar exam there, she can now take it in the U.S. without having to spend three years in law school. Yahoonews.com has the full story.